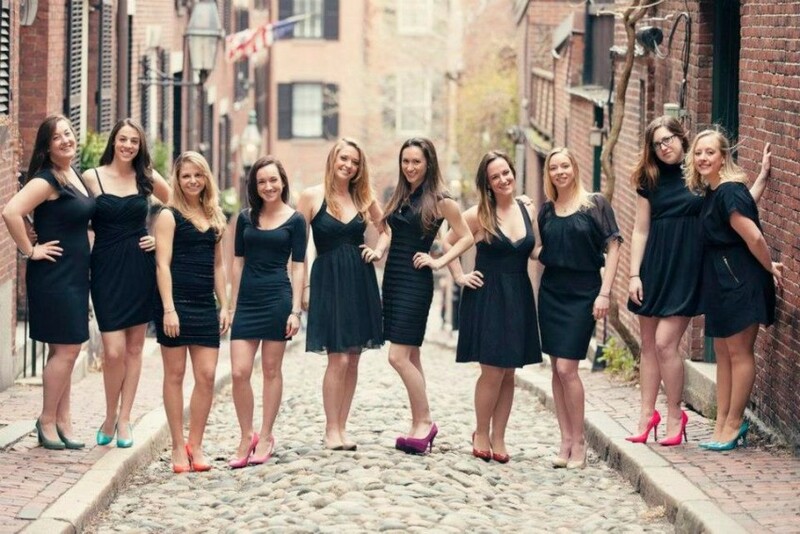 Sweet Caroline is an a cappella group comprised of eight friends living and working in Boston. We have been involved in both collegiate and professional a cappella, and formed the group because we couldn't resist the opportunity to do what we love with the people we love! We perform our own arrangements of popular hits for a wide range of audiences. 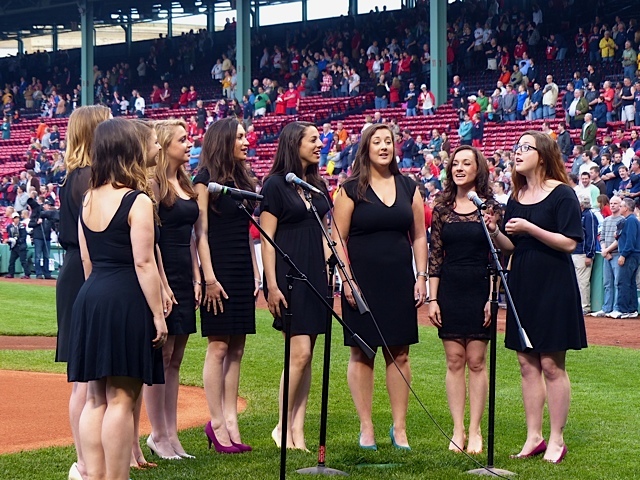 We are happy to sing anywhere — so far we've gone from Christmas caroling, to corporate and family parties, to the VIP lounge at the Blue Hills Bank Pavilion, to Fenway Park to sing the National Anthem for the Red Sox, and to the TD Garden to sing the National Anthem for the Celtics. 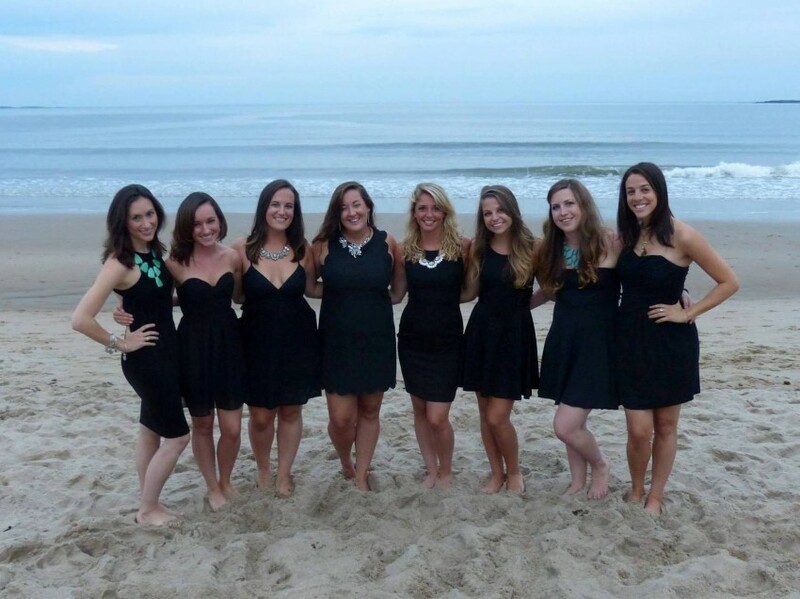 Contact us today about performing at your next event!